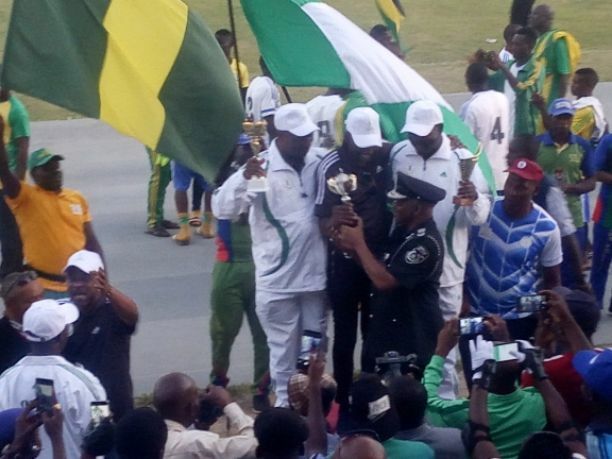 Besides emerging tops at the One Service One Medal (OAOM) Games which ended in Kaduna on Tuesday December 4, 2018, Officers and Men of the Nigerian Police Force added colour to the closing ceremony of the third edition of the games. The Nigerian Police Force garnered a total of 41 gold, 14 silver, 10 bronze to emerge champions of the third OSOM Games. Nigerian Prisons Service claimed 8 gold, 20 silver, 14 bronze to finish second, while the Nigerian Fire Service gathered 5 gold, 14 silver, 18 bronze medals to place third. The Police band provided the beats for the march past, which the Police also dominated with about three different teams. The Kaduna State Commissioner of Police, CP Abdurrahman who supervised the tug of war and the March Past also watched a display from the Nigerian Police anti-riot squad. In his remarks, the Permanent Secretary, Ministry of Youth and Sports Development, Olusade Adesola described the One Service One Medal (OSOM) Games as an avenue to discover talents that will make the country proud. 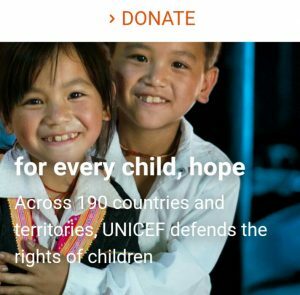 “Your participation here is not in vain. It is not all about winning medals, but developing of talents and bonding of friendship by military and para military agencies,” he added. The Permanent Secretary, represented by Mr. Stanley Okebubu assured that the ministry will in line of its policy thrust, continue to develop grassroots sports. In the invitational relay aimed at motivating athletes in secondary schools, Faith Academy Kaduna finished first in the male category, second position was claimed by St. Michael Academy, while Bethel Baptist High School placed third. The girls category saw Faith Academy Kaduna win gold, Our Lady of Fatima Girls Secondary School claimed silver, while Jupavi Schools finished third. The OSOM Games was initiated as a result of Nigeria’s poor outing at the 2012 Olympic Games. The first edition was held in Kaduna in 2014 with a total of 329 athletes. Its objectives include identifying and developing high performance athletes for the country. It is also aimed at developing friendly relationship among the officers and men of the military and para military agencies in the country.